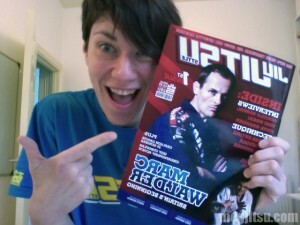 The inaugural issue of Jiu Jitsu Style, the UK’s first dedicated Brazilian Jiu Jitsu print publication, hit ‘stands’ today. I had the great honour of being involved with the first issue, to which I contributed an interview with Marc Walder for the cover piece and an article on BJJ for self defence; both pieces are beautifully illustrated with pictures by Fighters in Focus. Callum Medcraft, the mag’s progenitor, has put together a stunning publication and it really raises the bar for national and international martial arts periodicals in its professionalism and polish. 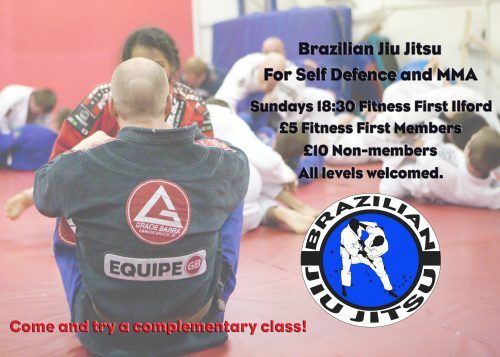 The JJS team has worked with British-based BJJ-writers such as Seymour Yang aka Meerkatsu and Can Sönmez aka slideyfoot and fulfills the brief to represent and cater to the UK Brazilian Jiu Jitsu community in superb fashion. Not only is the design, layout and content of the mag of excellent quality, even the paper is A-grade; this mag is a class act (yeah, I’m biased, but seriously it rocks!). Go here to order your single mags or a £23/year subscription; JJS will also shortly be available as a digital subscription from iTunes!